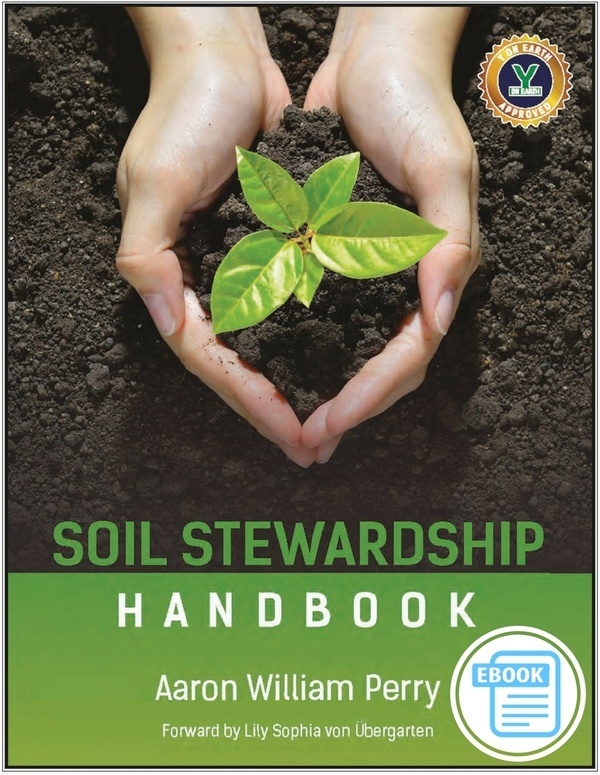 Take Soil Stewardship on the go with your First Edition E-Book. Your personal guide to THRIVING and SUSTAINABILITY through your connection with living soil. Presented with funa and flowing “guild-style” instruction, the Soil Stewardship Handbook is full of easy-to-do activities, life-hacks, and practices for the home, office and community gathering places. Great for all ages, skill levels and backgrounds!